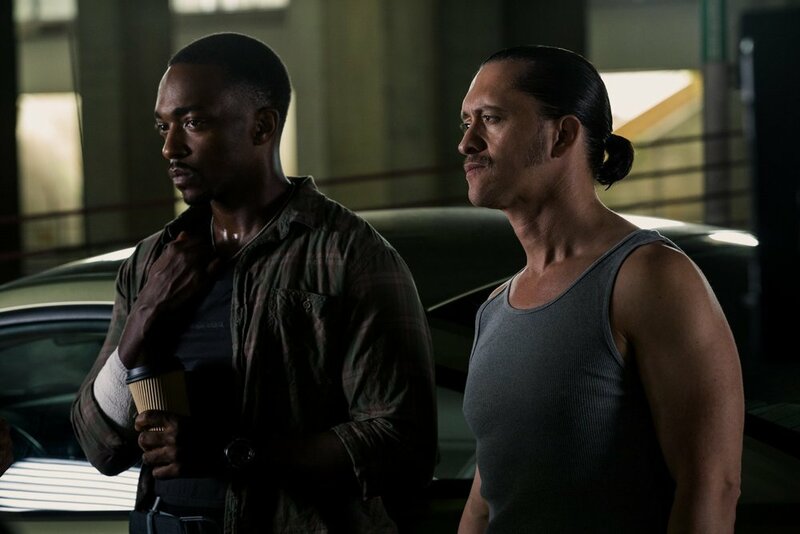 TRIPLE 9 is an action-packed thriller starring Oscar®-nominee Woody Harrelson, Chiwetel Ejiofor, Kate Winslet and Casey Affleck, along with Aaron Paul, Norman Reedus, Gal Gadot and Anthony Mackie. Directed by John Hillcoat (“Lawless”). Written and Co-Produced by Matt Cook. Available to watch on Showtime, Amazon, Itunes, and Vudu. 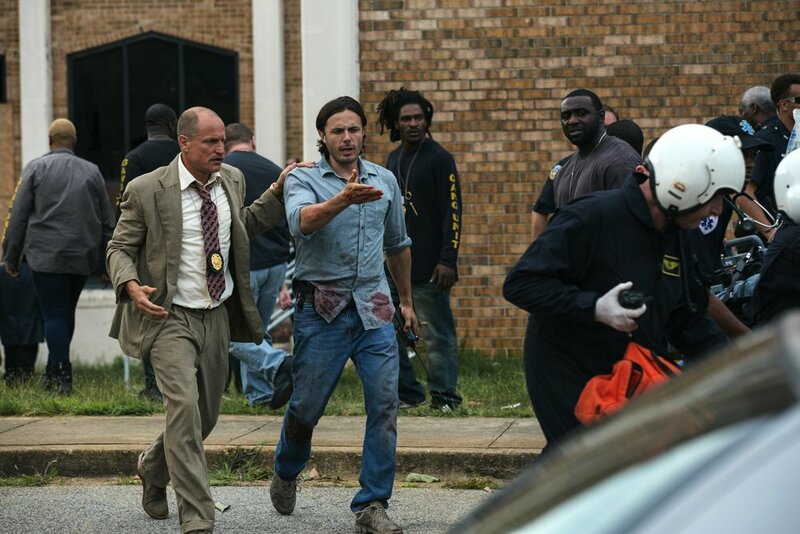 A MUST FOR GENRE FANS"
The following is an excerpt from the Deadline Hollywood review of 'Triple 9,' written by contributor Pete Hammond. 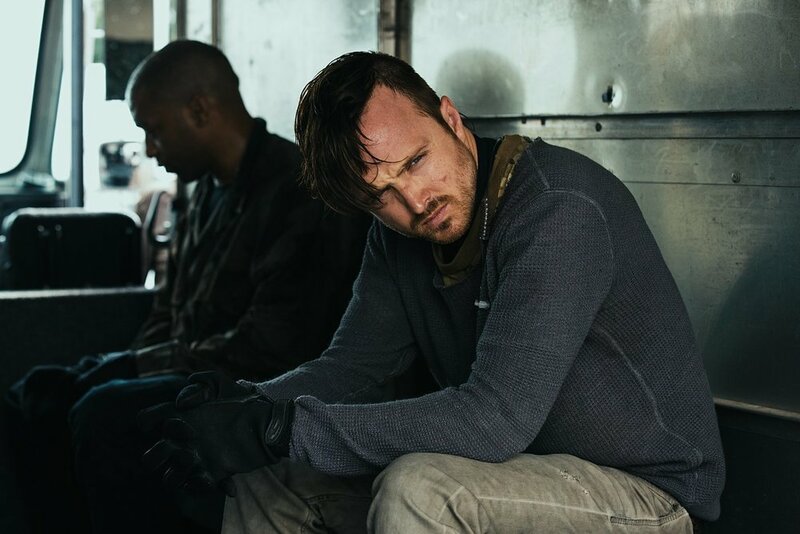 "The fact that this exceptionally well-chosen cast includes Chiwetel Ejiofor, Anthony Mackie, Clifton Collins Jr., Norman Reedus and Aaron Paul should be an indication of what movie fans are in for. 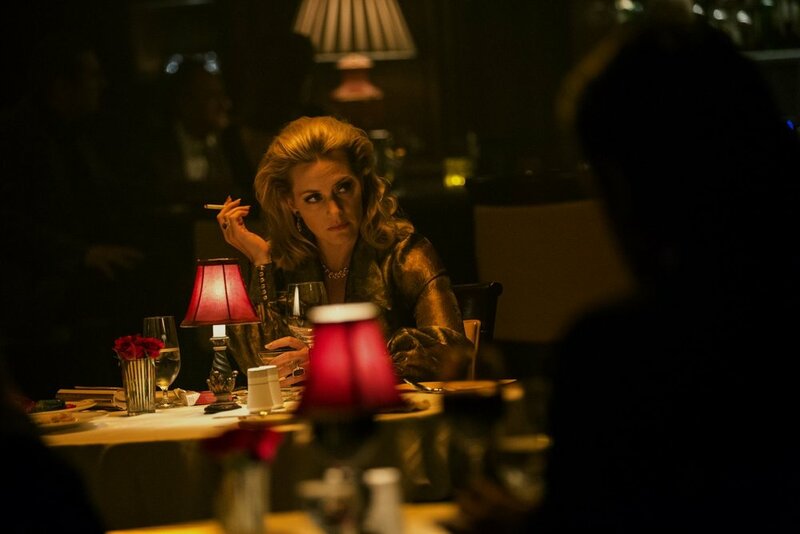 But that’s just the beginning as this dubious gang goes about their business answering to the chillingly evil Mafia-connected Irina, who is running the Israeli-Russian Mob while her husband is locked up...she’s the real deal and played to the hilt by Kate Winslet, who just steals more than the loot. She walks away with the picture and seems to be having a great time doing it. Added to all this are the “good” guys led by Casey Affleck , a young cop partnered with the not-so-good cop played by Mackie. Woody Harrelson turns up as his Uncle Jeff, a veteran of the force who has clearly seen it all. Matt Cook’s complex screenplay weaves all these characters and their inter-relationships deftly in and out of a movie that has almost too much going for it.... Hillcoat proves a master of this kind of noirish cinematic experience."